*Within that inch, we are free. Stick to your morals. The Damini Conundrum What would you do if you came across a girl being molested ? *Break a nose and twist some balls, girls Nobody is going to save you girls from India's rapists. Do it yourself. 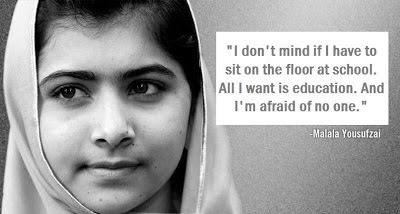 Malala at the UN The 16 year old girl's inspiring speech. Look beyond the numbers Contest entry - How can we improve the health of India's children? U.P. Statues Mayawati's penchant for making her own statues is ridiculous, to say the least. The Babri verdict - what if Too bad they didn't go to a pizza shop for justice... could have saved 60 years.